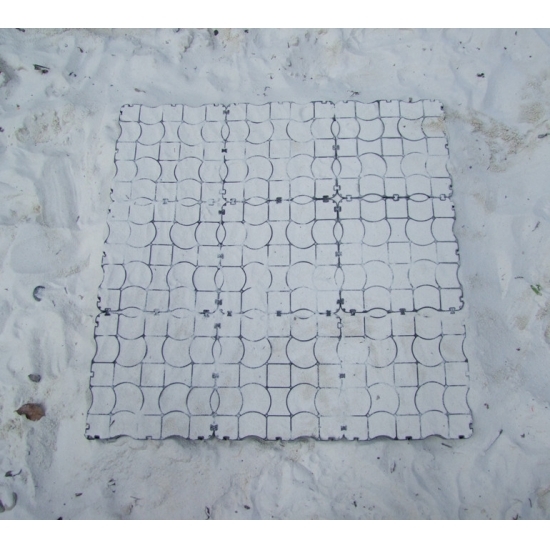 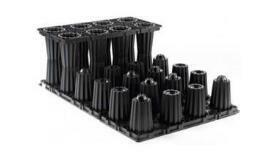 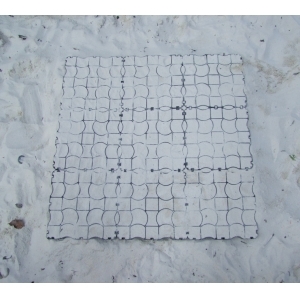 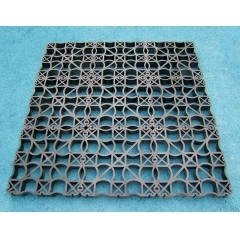 The dimensions of surface reinforcement sytsem eco grid is 500 x 500 x 40 mm, weight is about 0.56kg/pc. 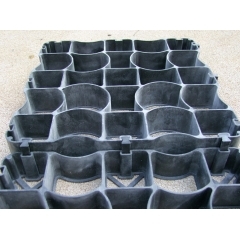 This product is using 100% Recycled UV Stable HDPE Material. 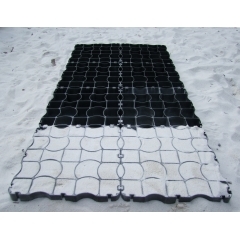 Two color are available, black and green. 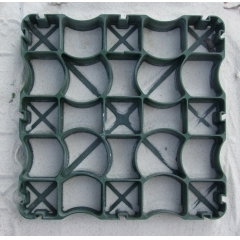 Weight bearing capacity is more than 200 t/sq. 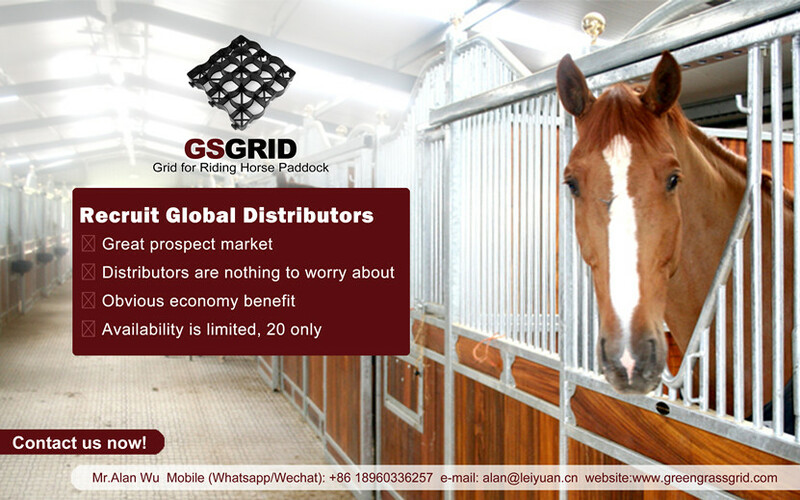 Plastic paddock grid is an ideal ground reinforcement system for house riding and other equestrian sports.Maximal load capacity 250tons/m2 ensures a high degree of safety in the ridding arena. 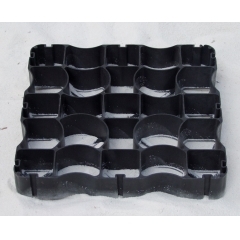 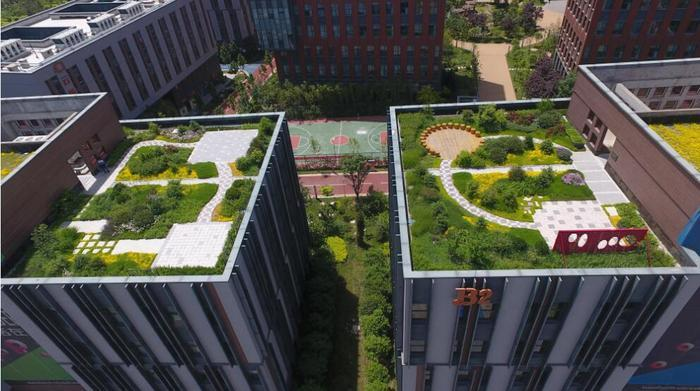 Reduce maintenance cost and daily cleaning efforts. 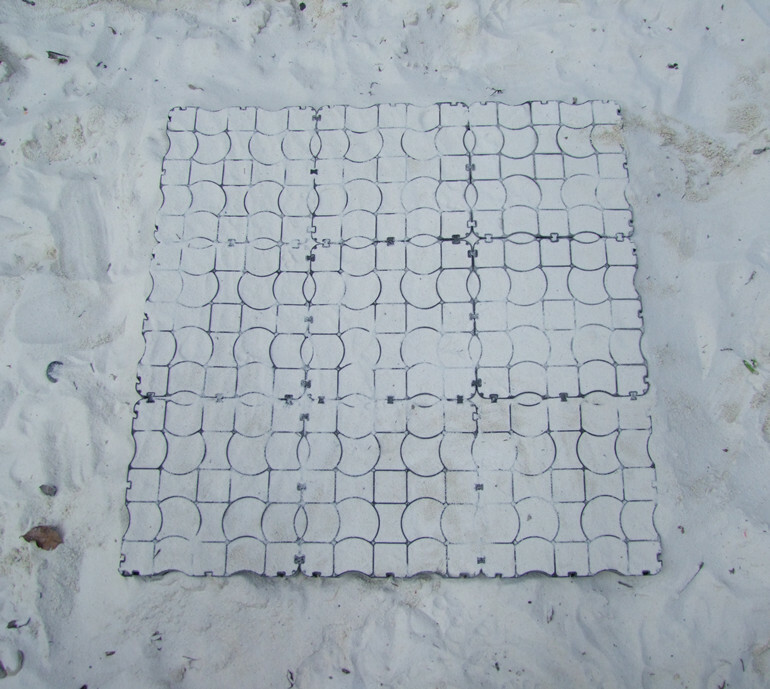 House droppings are easily removed from the surface of the grids. 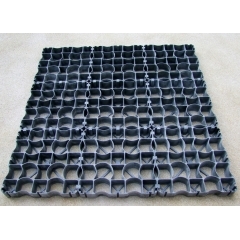 High degree of elasticity and good grips offer the house an excellent reliable ground surface.